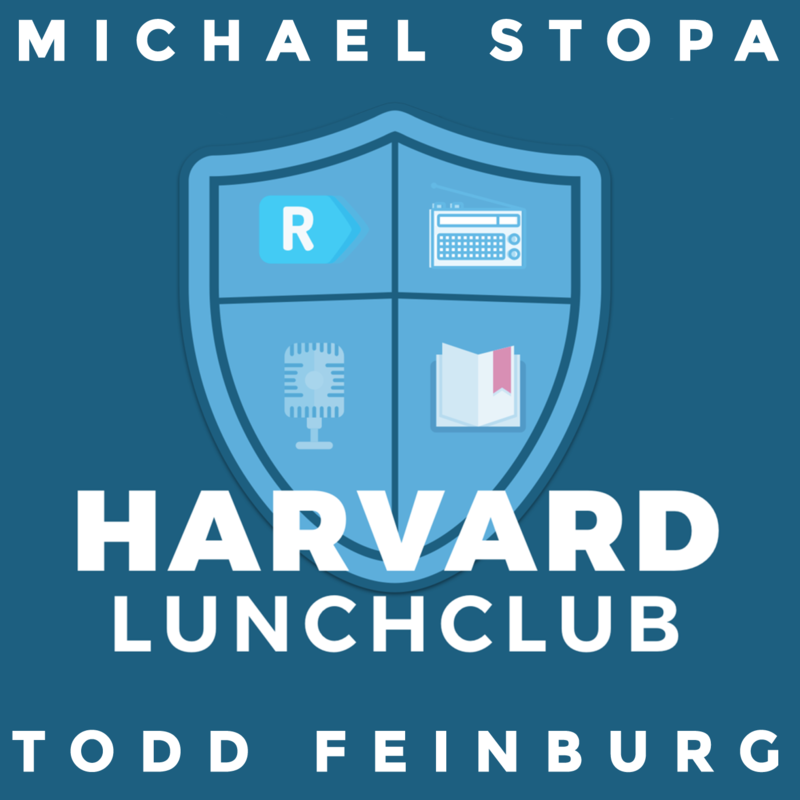 Welcome to the Harvard Lunch Club Political Podcast for January 18, 2017, it’s the Scott (Dilbert) Adams is a Real Smart Guy edition of the podcast brought to you by ZipRecruiter and SimpliSafe. 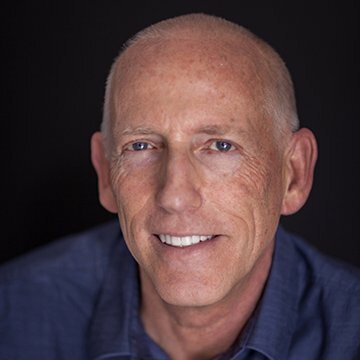 This week we have the pleasure of conversing with cartoonist and hypnotist and author and Trump supporter Scott Adams. Did you know that Adams “predicted” the election of Donald Trump 26 years ago (or his elevation to Godhood anyway, see strip, February 1990) through Dogbert and then really predicted his election in 2015? Adams realized, through his grasp of techniques of persuasion, that Trump was up to something remarkable and powerful early on. We also talk to Scott about his ideas about immortality and global warming and a variety of other cool stuff. In the future look for the adaptation of the Harvard Lunch Club calendar to WhenHub – Adams’ most recent start-up: a timeline organizing software. Next, we discuss the mob of GOP foreign policy experts (e.g. Michael Chertoff, Tom Ridge and Robert Zoellick etc.) who, both during the primaries and later after Trump had won the nomination, signed #NeverTrump letters of unusual vitriol saying that they would oppose – until the doors of hell themselves opened on earth and the legions of Beelzebub belched forth – the stain that is Donald Trump. Well, turns out that Team Trump has not been making any job-offer type calls to those chaps who wrote their names on those billet-doux. But they (the mob) have tried to make it clear that – out of a sense of patriotic duty – they are willing to extend their expertise to help the new administration of Mr., er, Mr. President Donald Trump…should he ask. Because they feel like they ought to…it’s patriotism you understand. We will have our shower thoughts. And this week’s hidden gem, a propos of the opening of a new, brighter age, is Morning Glow, from the Broadway Show (Todd’s favorite) Pippin. Performed by John Rubenstein of the original cast and written by Stephen Schwartz. Is your business giving you endless headaches because you can’t seem to find the qualified candidates who are right for the jobs you have to offer? With ziprecruiter, find candidates in any city or industry, nationwide. Just post once and watch your qualified candidates roll in to ziprecruiter’s easy to use interface. Ah, that old Dilbert cartoon! I’ve thought of it myself from time to time after recent events. Don’t want to brag, but I worked on the same floor as Scott Adams back in the day at Crocker Bank back in the 80s in San Francisco. So I was lucky, as he was on my radar very, very early. His Periscopes make my day. He is the ONLY guy who has made any sense to me during this election season. Anyone reading this: I suggest you follow him. Ricochet is “Valhalla”? Being neither killed in combat or childbirth, nor a god, I’d rather not be in such a place! When I worked in an office, people knew I read Dilbert , I was jokingly accused of being Scott Adams , something would happen in my office and a few weeks later the exact situation would be portrayed in a cartoon. Terrible introduction: Talking between yourselves about what you think before allowing the guest to say anything. I haven’t listened to the whole podcast yet so I don’t know if Scott mentioned that he hasn’t been approached to speak since he predicted Trump’s win. He was a popular speaker in the past and had many engagements. While he predicted a win early, he didn’t become a “supporter” until much, much later. Just the prediction was enough to blackball him. Thank you Todd for your comments about John Lewis. I have been infuriated all week with his blathering. I have been very clear that I am no fan of Donald Trump, but he was legitimately nominated and elected and Lewis’s idiotic statement fed to him by the Democrat leadership are simply nonsense. He is just stupid enough to be willing to repeat what they tell him without an ounce of understanding. I find both he and Elijah Cummings completely unwatchable. To hear him referred to as “an icon” nauseates me. Thanks Eugene, Cummings was the other clown I couldn’t think of, same thing at every hearing a long non-sequitur about race , another victim/shield who cannot be confronted. thanks for constructive criticism. We will try to do better. Gotta modify that one, CB. Being that Trump is a life-long devotee of Norman Vincent Peale, this is not a surprise. Peale was outed for hypnotism, not by enemies, but by hypnotists. He also endorsed new age writers who espoused using hypnotism and guided imagery for better “Visualizations” in his “Positive Thinking Method”. Peale taught a version of Methodism that was mixed with Phineas Quimby’s “New Thought” as taught by Charles Wesley Emerson. “New thought” incorporated Mesmer’s “Animal Magnetism” and called it “The Law Of Attraction” which is now being sold daily by New Faith / Prosperity Theology preachers like Joel Olsteen and New Agers like Oprah alike (anyone read ‘The Secret”?). Similarly, Hillary is a “Methodist” and also keeps moving forward like a Terminator no matter what kind of muck she’s stepped in. If it’s not gauche to link to my own blog, I wrote 4,000 words about this four days before this podcast aired. I’d be happy to share. I’m so giddy to find this! As a Trump supporter and Scott Adams fan, I found this to be a very enjoyable podcast. Scott Adams is the creator of the Dilbert comic strip and the author of many nonfiction works of satire, commentary, business, and general speculation. He is the co-founder of the WhenHub app.